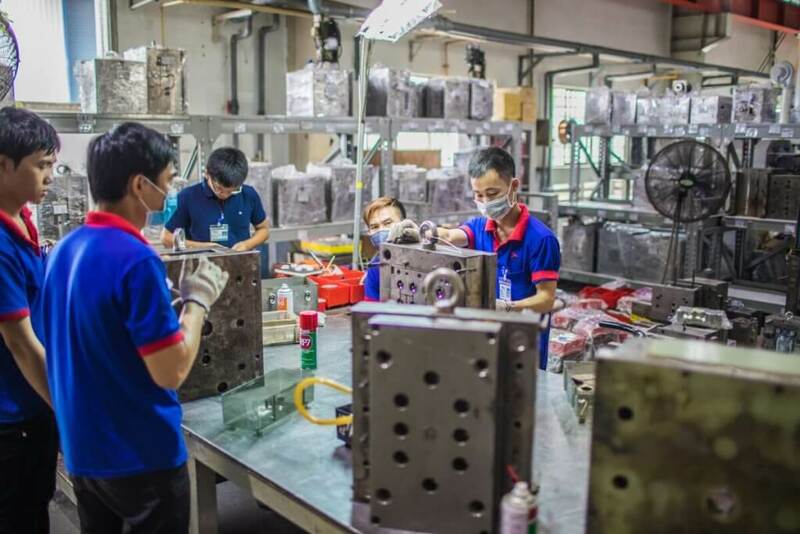 We opened our tool shop in Vietnam in 2013 to help our customers get their products into production faster. The tool shop provides customers like you with in-house tool manufacturing expertise, reduced tooling cost and increased speed to market for production projects. The 4,500-sq.-ft. tool shop is located in one of our three factories outside of Ho Chi Minh City, Vietnam. 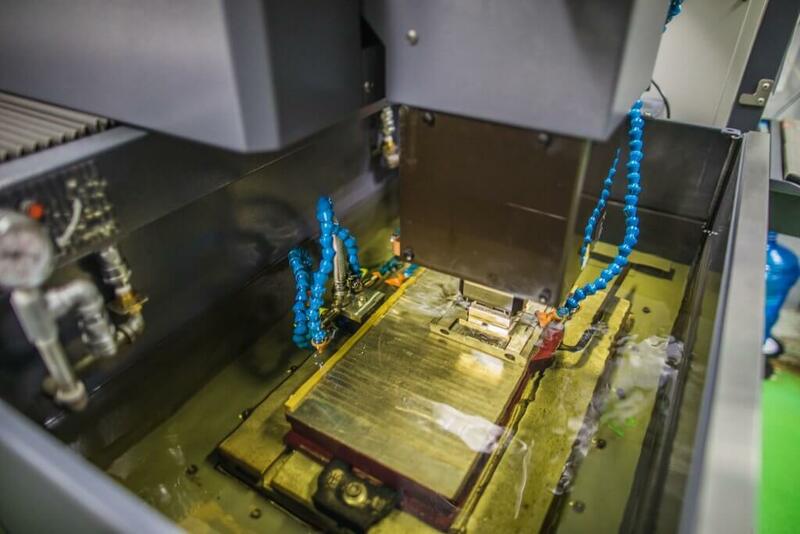 It is outfitted with cutting edge machines and a 20-person team, skilled in the design and manufacture of simple single-cavity to complex multi-cavity tools, slides, gates, and injector pin custom molds, for customers like you. Why? Because getting into production faster is better. Are you looking for manufacturer who can cut their own tools to get you into production faster?